Sewing Instructor Samantha is well-known locally for her meticulous, hand-sewn Revolutionary Re-enactment garments. “Sam” grew up in South Acton, learning to sew & hand-embroider at an early age. While Sam’s former professional background was in civil engineering design and surveying, today her design challenges center around construction of period garments sewn completely by hand. Sam is very creative, enjoys people and is excited to be teaching sewing with us. Sewing Instructor Ruth has been sewing for many years. 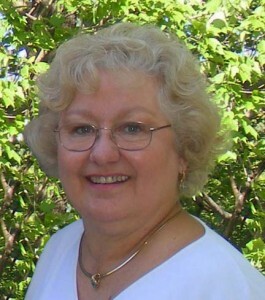 She is a talented quilting and garment sewing instructor. Ruth’s former work was as a special needs teacher in the public system and she has carried that sensitivity to children into her teaching at Create! Sewing Studio. Sewing Instructor Karen loves to sew and has been sewing for most of her life. 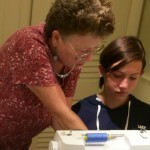 Karen has a background in Fashion Retailing, but now she loves loves teaching children, teens and adults how to sew! 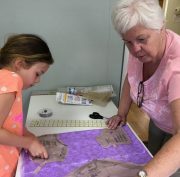 Sewing Instructor Susanne has been sewing quilts for over 25 years and garments for over 50 years! She is a great sewing teacher with a keen eye for detail. Susanne’s quilts and garments are gorgeous and meticulously made and she is also a whiz with embroidery machines. 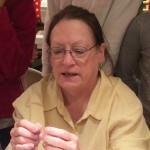 Susanne has taught at Create!® Sewing Studio for many years. 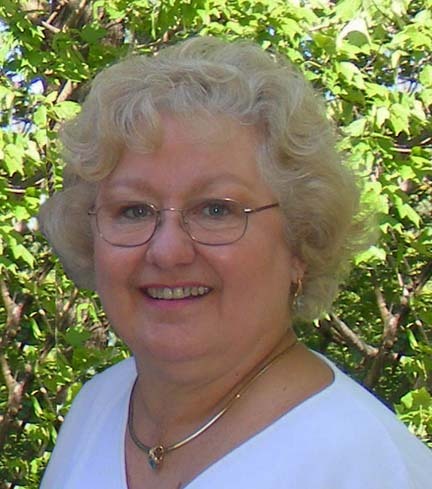 Sewing Instructor Denise is a very knowledgeable sewing instructor who formerly taught in a local elementary school. 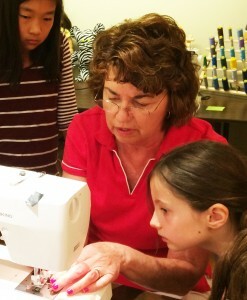 Denise loves teaching children and adults how to sew. 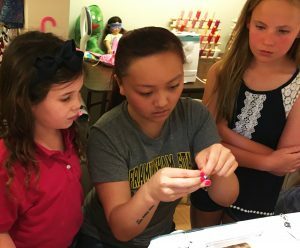 Sewing Instructor Jen teaches sewing and is our “craft innovator” at Create!® . “My mother taught me to sew. Since then, my love of sewing and all things creative has grown immensely. Thinking outside the box, working in unconventional ways with limitless types of fabric allow for endless possibilities, which I find very exciting! Learning to sew develops self-confidence, which I’ve seen in every student I’ve worked with at the sewing studio. What a rewarding place to be for students and teachers alike! Sewing Instructor Alaina graduated with a degree in Fashion Design from Framingham State University. We have been fortunate to have her teach with us for three summers. She will leave soon for her new job at Disney in Florida to sew princess dresses and character costumes. We are totally sad to see her go, but absolutely thrilled for her and her new opportunity!